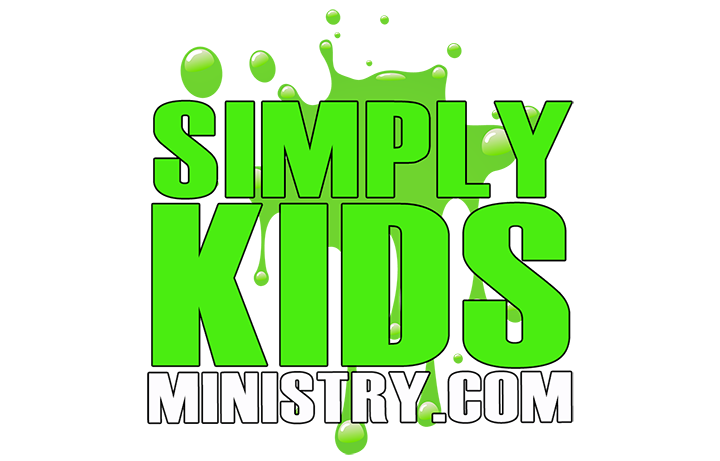 Simply Kids Ministry "A Concoction of Stuff for KidMin": Creative Storytelling! Bringing a story to life to a kid is the most important part in a lesson or sermon. Many times I find myself looking at a mirror, practicing the story that I'm about to teach. 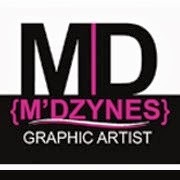 I want to make sure that I practice my facial expressions, movements and even the comedy. Here is a great video from a great KIDMIN friend, Matt Guevara. 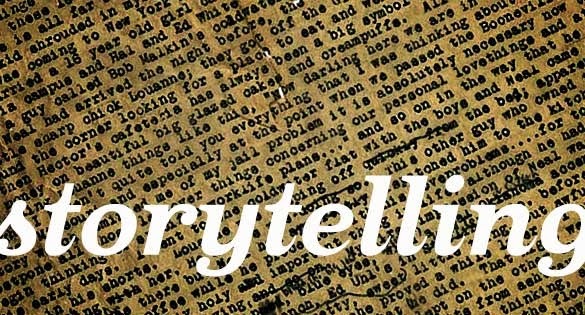 In this video he teaches you how to be a great storyteller. So... have pen and paper ready and oh...make sure you watch all 3 of his videos!! Enjoy. Click on the link below to watch "Creative Storytelling by Matt Guevara"